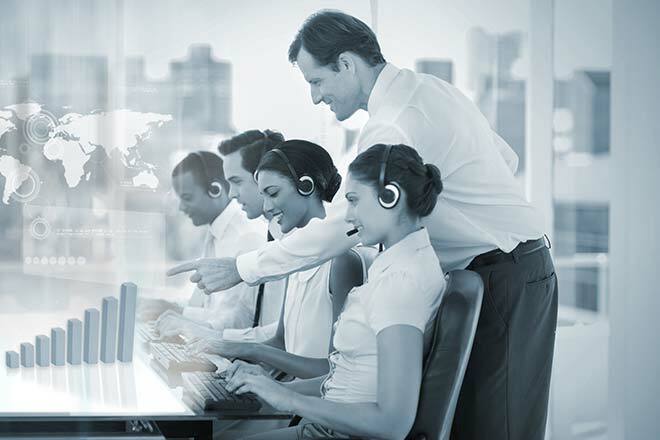 Call center outsourcing is a stressful environment for agents to work in. Working as the manager is another story entirely. 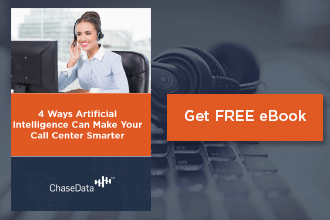 It takes a strong-willed individual to not only manage their agents but also to adhere to tight work schedules, deal with angry or frustrated callers, and meet seemingly impossible expectations. 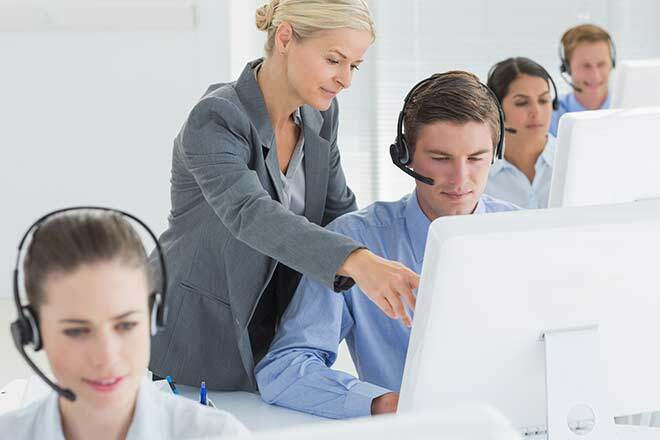 Over the past six months we have noted a critical increase in press chatter regarding the realities of onshore, nearshore and offshore call center BPOs. 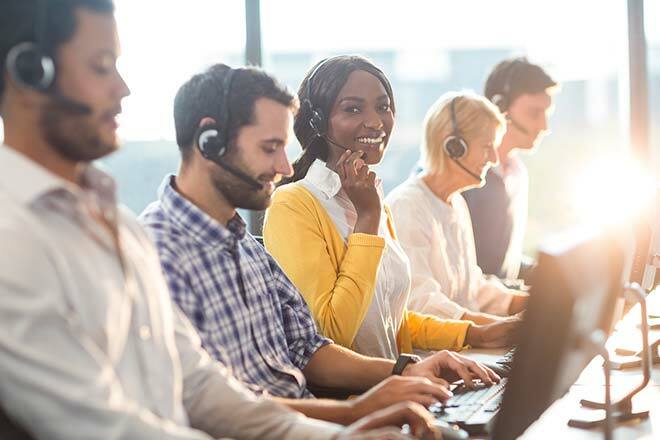 While the appeal of low cost operations, low cost labor are appealing to numerous firms (typically those who's compensation/goals are aligned with short term cost cutting) forward thinking firms are quietly moving call center operations back to the country of origin. Why?